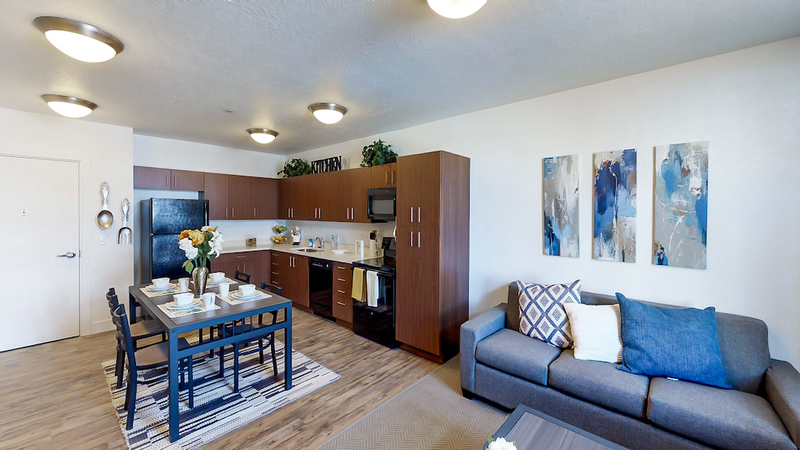 Promenade Place is a orem student housing community geared specifically towards Utah Valley University. 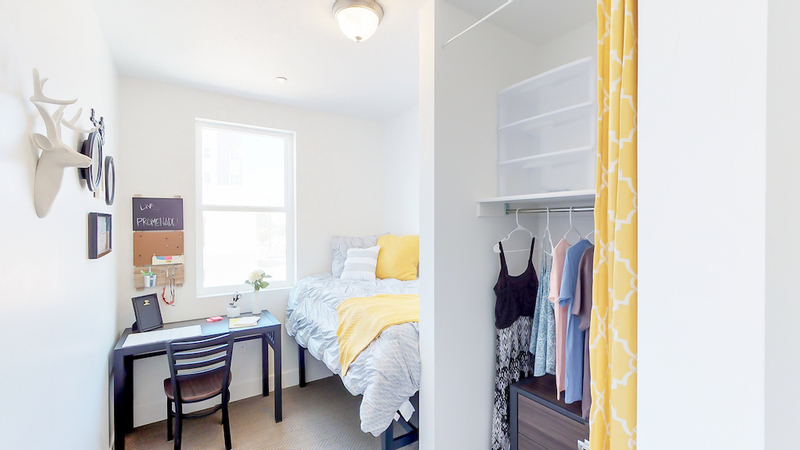 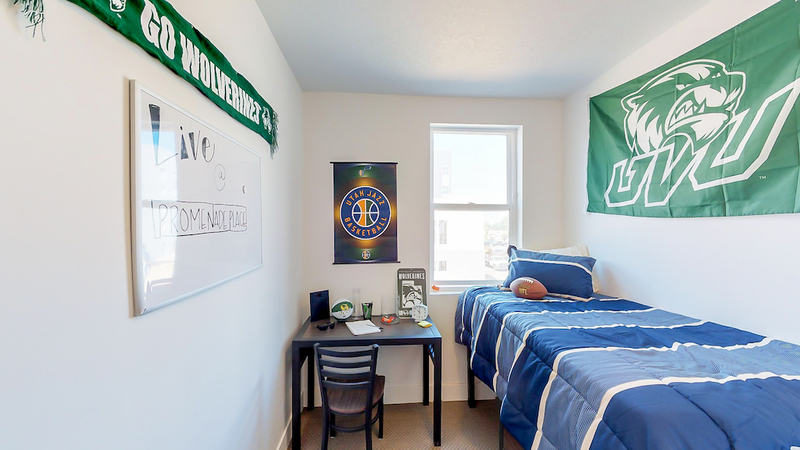 The stellar location off Geneva Road provides students easy and quick access to campus and immediate freeway access! 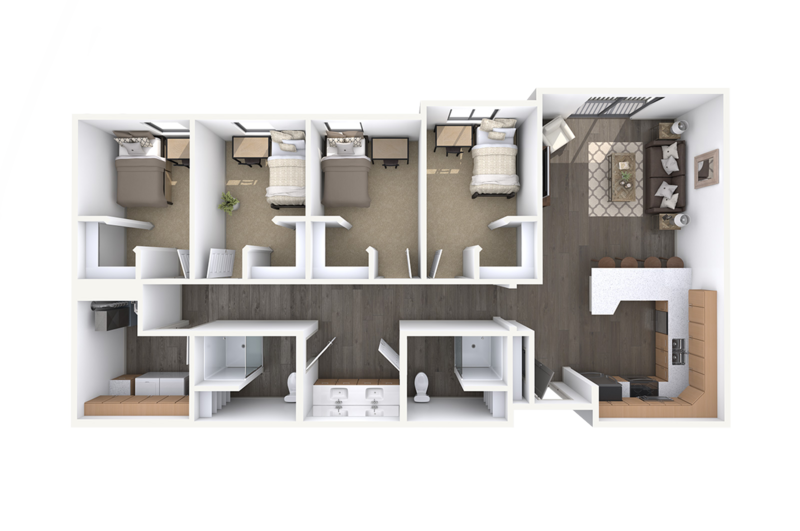 We have gone above and beyond to bring the best living experience possible! 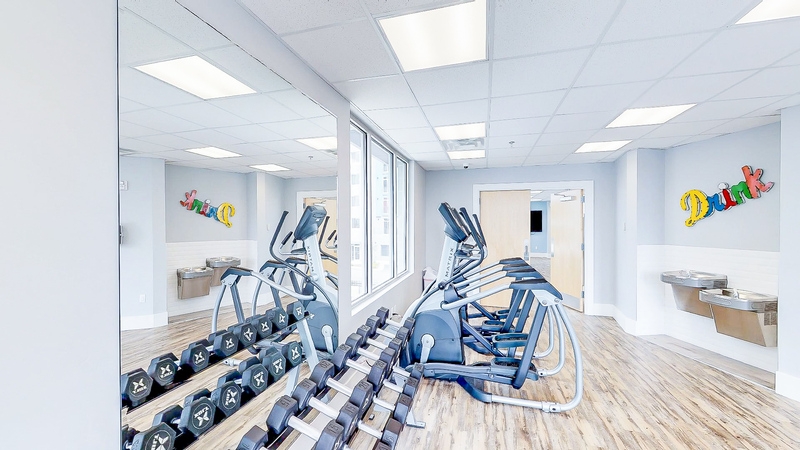 Residents will enjoy unbelievable amenities like a luxury hot tub; 24-hour fitness center; business center; and much more. 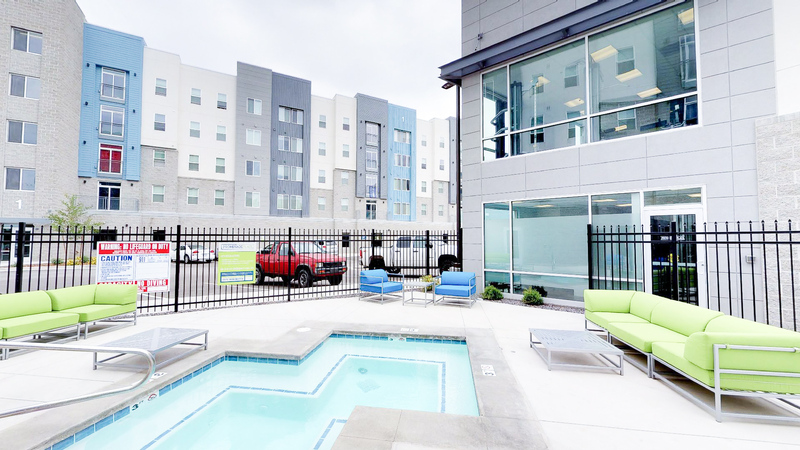 Life just went luxury at Promenade Place. 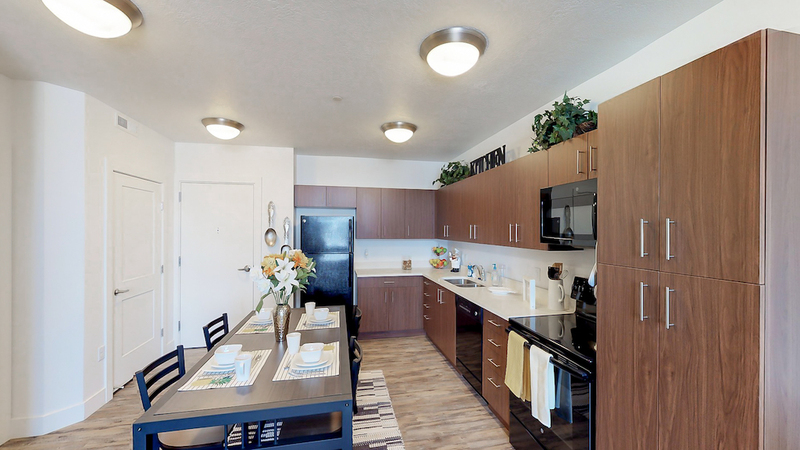 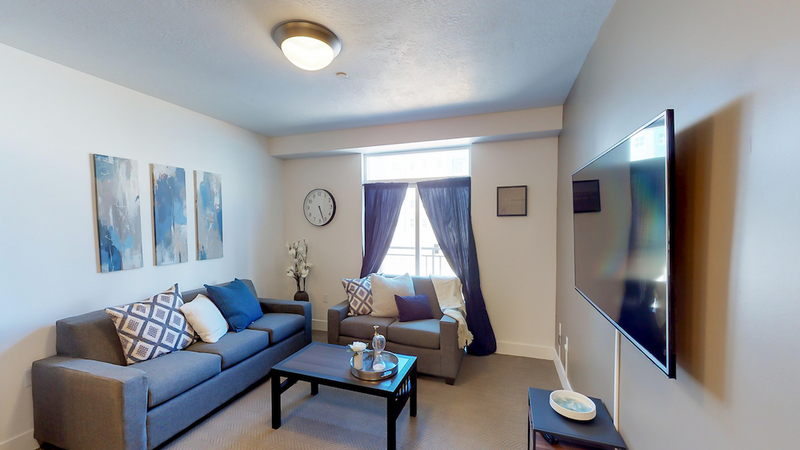 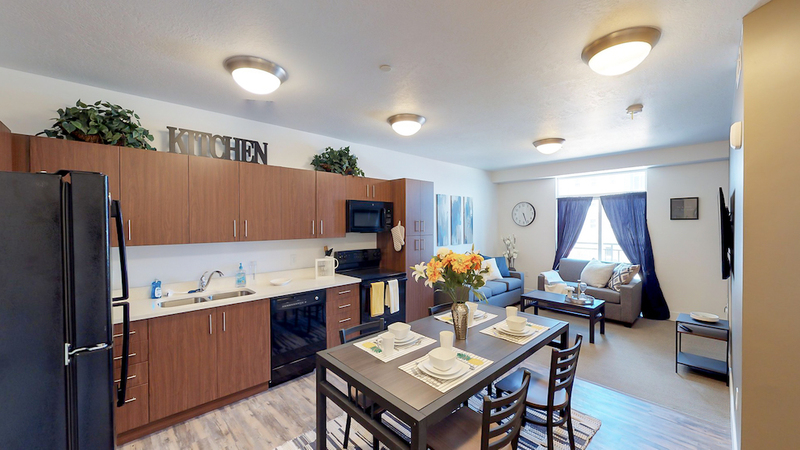 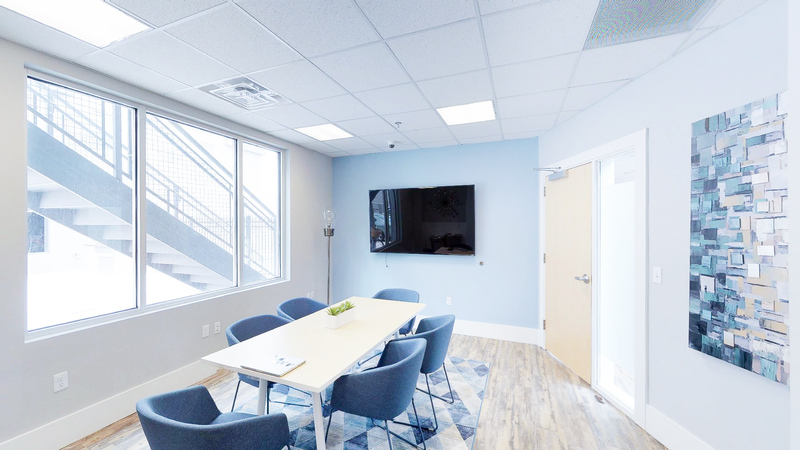 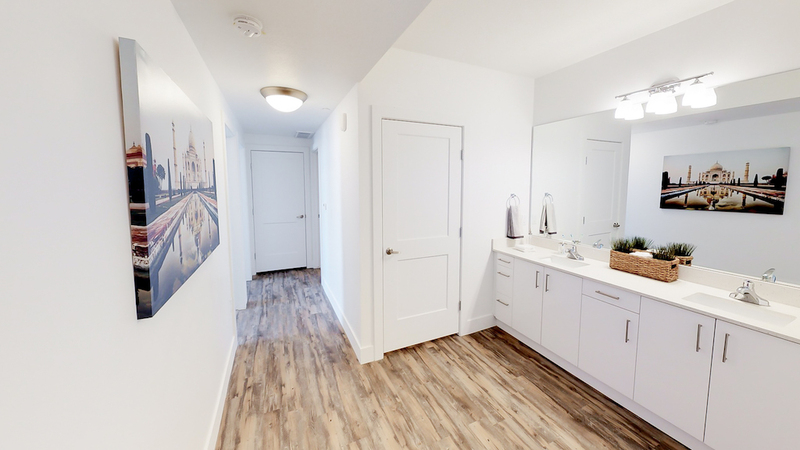 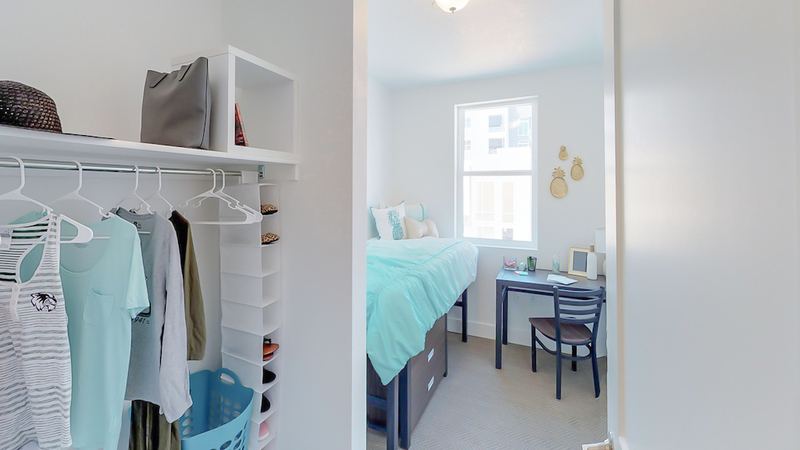 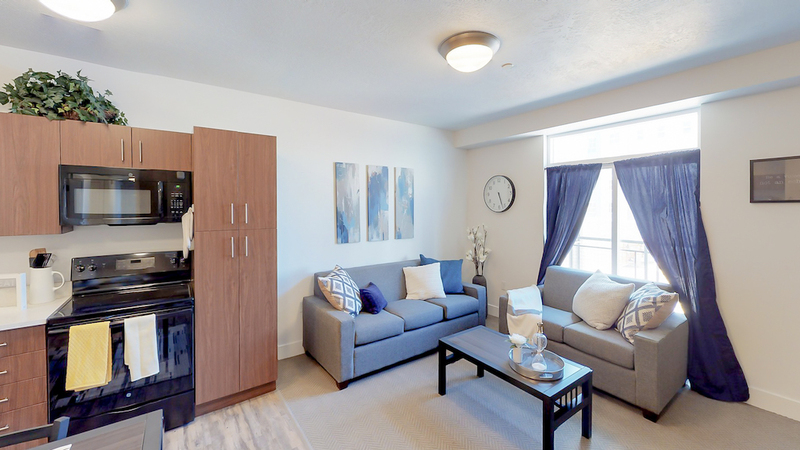 We are revolutionizing what an Orem student housing community should be. 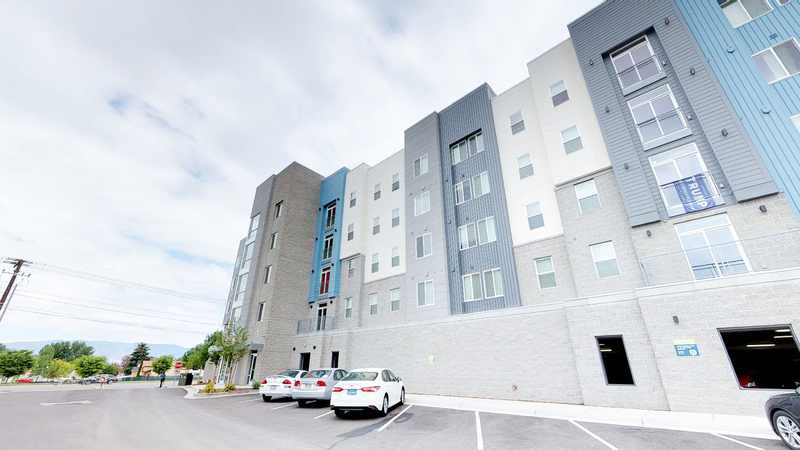 Don’t be left on the outside of this movement, lease today to lock in your spot. 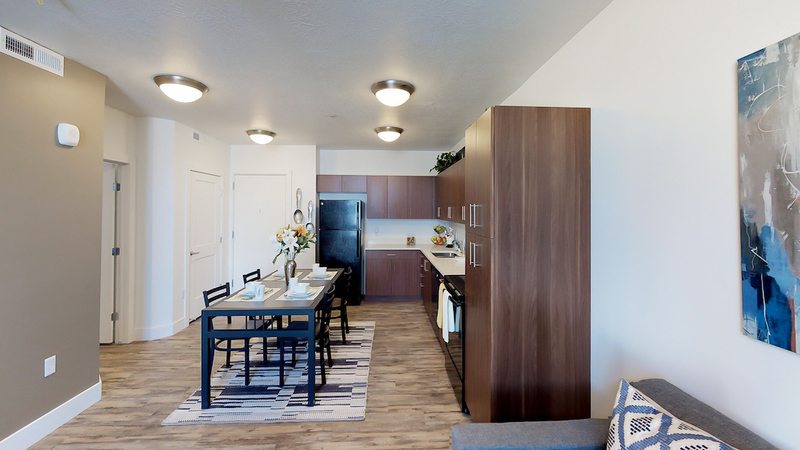 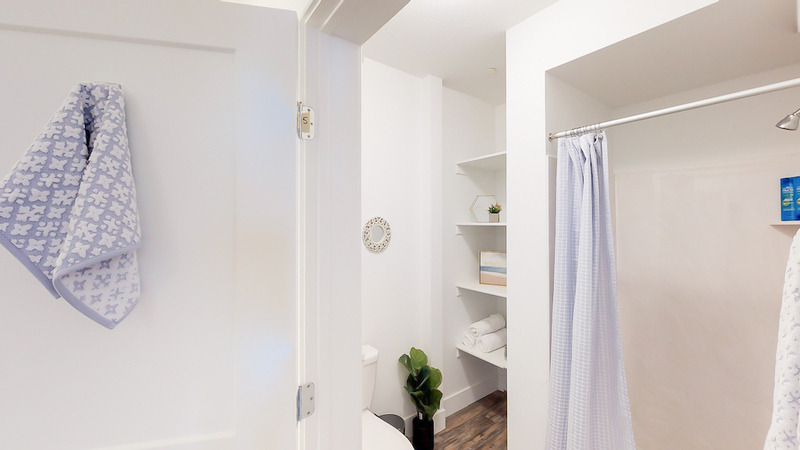 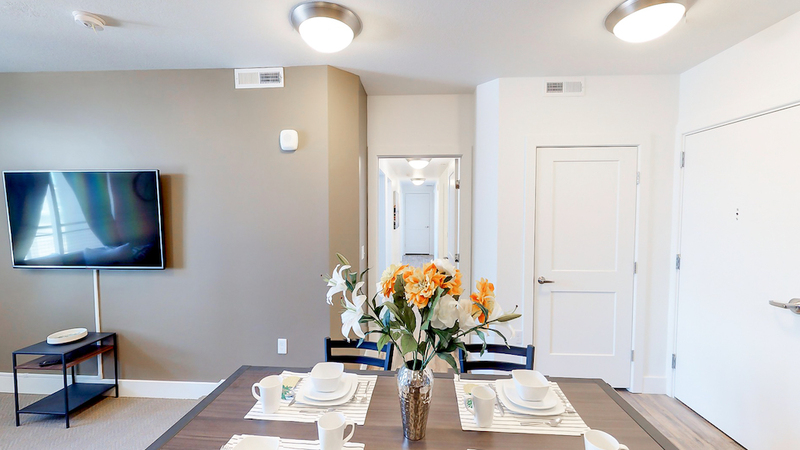 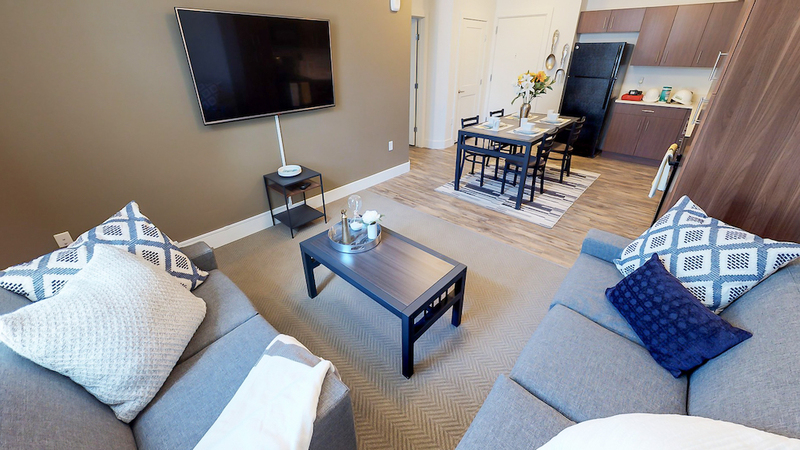 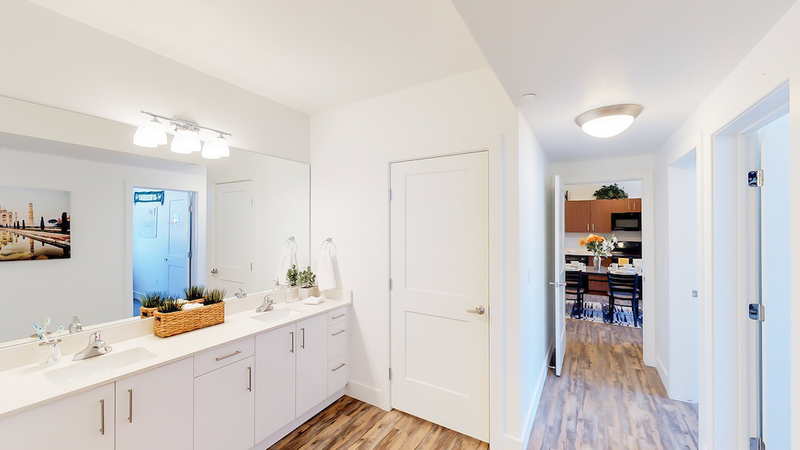 We think you will love our brand new 4×2, 4×4, and Studio apartments. 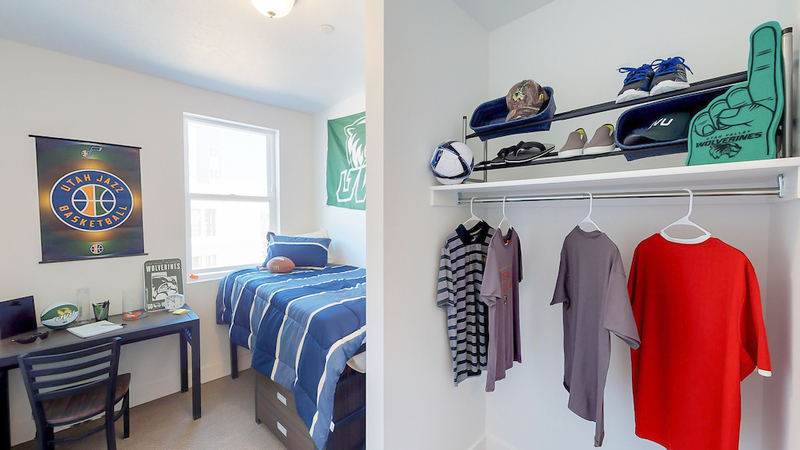 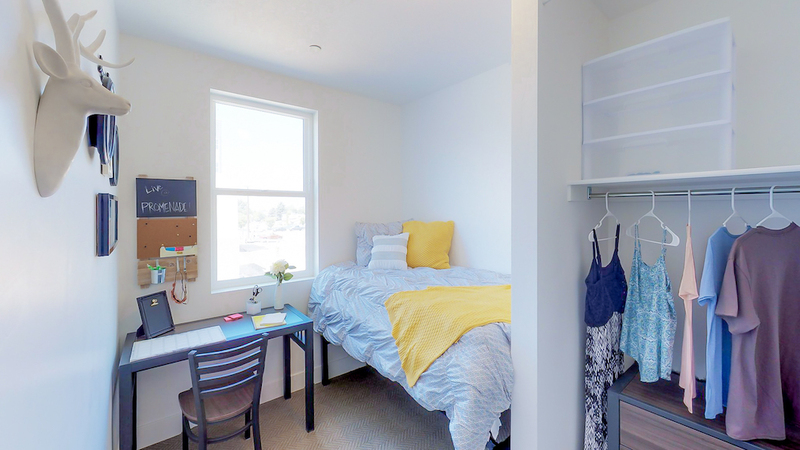 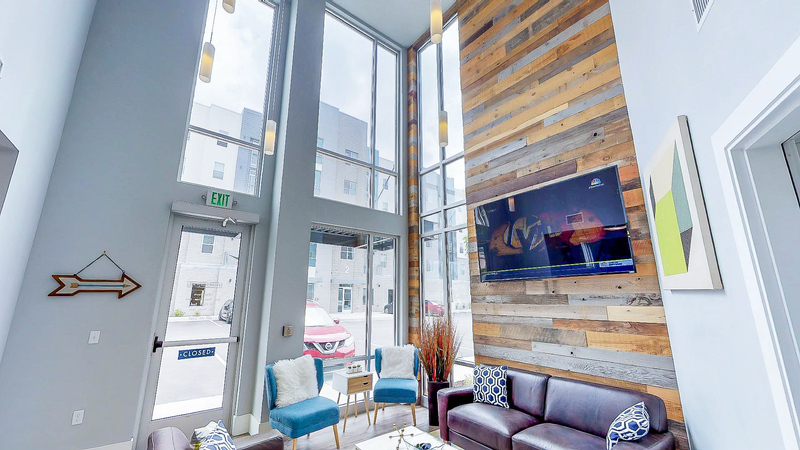 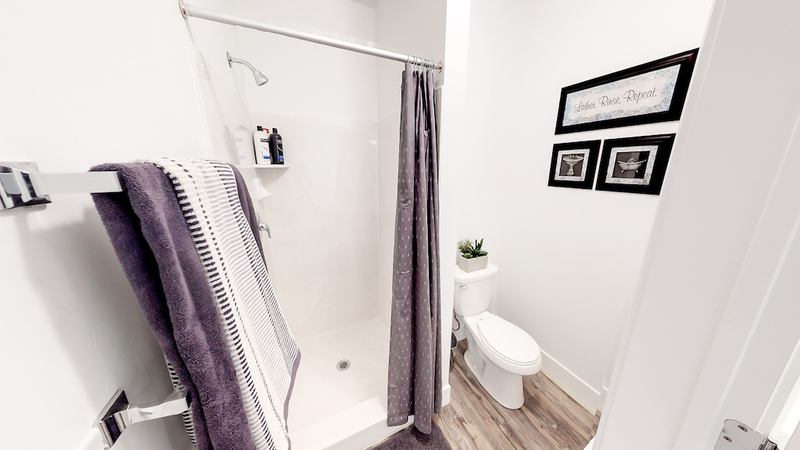 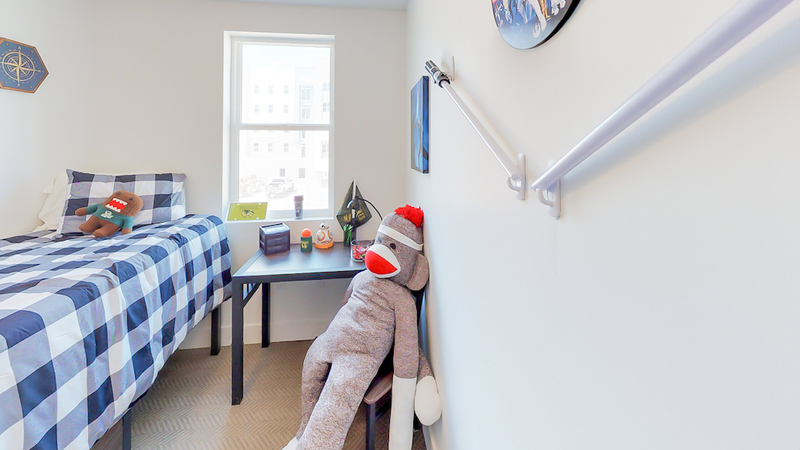 Click here and see why everyone’s talking about our student housing.